Dean’s back from Purgatory, Sam’s back from domesticity, and the viewers are back from summer hiatus. Season eight of Supernatural has officially begun! And if I had to use one word to sum up the premiere, it would be “odd”. Not that there wasn’t plenty of action and mysteries that will be unfolding this year, but the entire tone felt like everyone was off a bit. That means more secrets abound and more reason for us to keep watching to see if our theories are right. 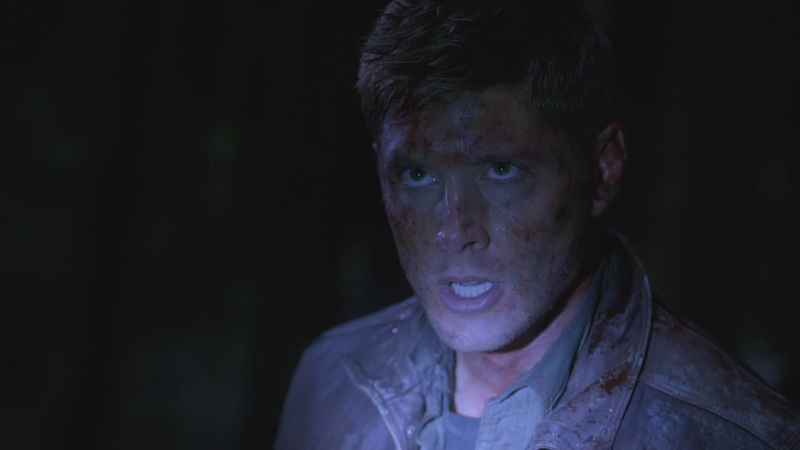 First up, we got Dean back from Purgatory. After being banished there in the season finale, viewers were left wondering how long he’d stay and what would become of him while he was away. Turns out, a year in Purgatory will make you one feral man and give you a strong case of PTSD. Ah, Dean, always so broken in your own ways. He fought so hard to survive, even teaming up with a mysterious vampire named Benny along the way, until he could make it back topside and return to his brother. The whole bonding thing he and Benny have going on is going to be a wonder to watch this season, I think, especially when he has to explain to Sam why big brother is buddy-buddy with the type of monster they usually kill without a second thought. But none of that matters now, because Dean wants to get back with Sam and pick up where they left off, saving people and hunting things. He doesn’t want his brother to worry about his safety any longer, he’s back and there is some reuniting that needs to be done! 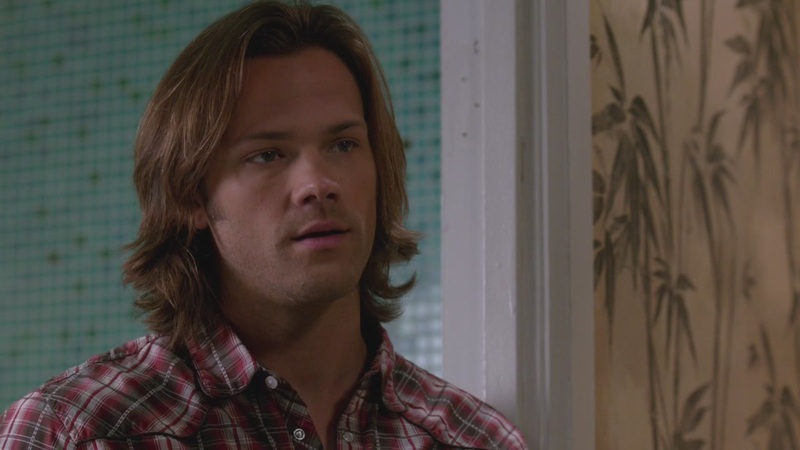 Except, Dean’s thoughts on what Sam has been up to this past year aren’t quite reality. They always swore to each other that if one of them died, the other would continue on and try to have a normal life. Yeah, it’s a nice thought in theory, but they never went along with it because they love their brother too much to not move heaven and earth to save them. Except, this time, Sammy didn’t do that. Crowley took Kevin and Meg away, the Leviathan explosion took Cas and Dean away in an explosion of black goo, and Sam was left with no one in this world he could turn to. Did he continue hunting? 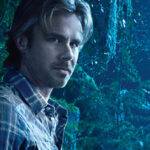 Try to uncover spells or knowledge to find out where his brother went and how he could get him back? Nope, not this time. Instead, Sam walked away from the life. He fixed up the Impala, took to the road, and started driving until he literally ran into the perfect domestic life with a girl and a dog. As many times as he tries to justify it to Dean, it still didn’t work for me. Big brother Dean was off fighting for his life for a whole year, trying to make sure he survived the worst creatures imaginable, so that he could return to Sam and meanwhile baby brother was off having a perfectly normal life with no thought to saving him or hunting to save others. Too bad he couldn’t make an effort to at least pick up his phone. Maybe Kevin wouldn’t have had to fend for himself the whole time. 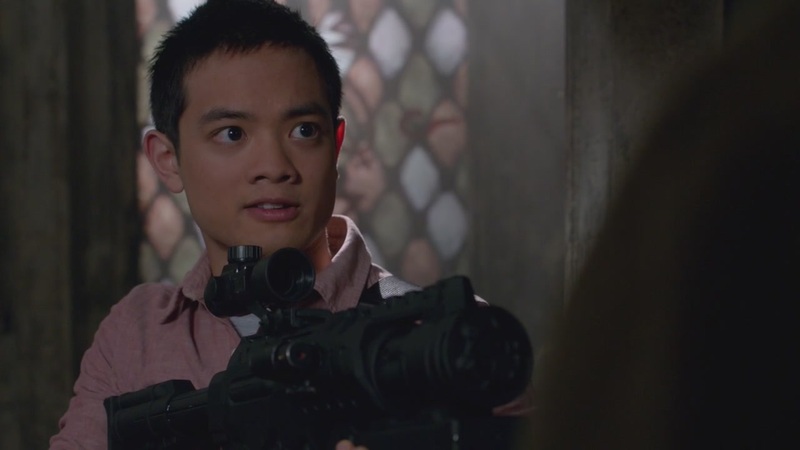 Kevin Tran has survived Crowley’s kidnapping and grown up a lot in the process. He’s learned the fine art of using super soakers filled with holy water, has accepted the crummy life of a prophet, and even got one-up on the King of Hell. Not bad for an honor student, huh? To Sam’s credit, if he had saved Kevin those first few times he called, I don’t think the kid would have grown and matured as he did. Left to fend for himself, Kevin had no one else to rely on, so he used his brains to win the day. Crowley wanted to use him to translate another tablet, this one more important since it gave instructions to open the Hellgates. Well, Kevin went along with the plan in theory, sending Crowley off to Wisconsin to await the opening once Kevin completed the necessary spell, but instead he kid had read ahead and did a double-cross on demonkind. The tablet can’t only open the gates, it can close them permanently as well. Sending every demon back to Hell and banishing them from the world permanently? Yeah, that’s a pretty important piece of knowledge to have. And it’s also something that Crowley cannot let happen. Ah, the esteemed King of Hell. He’s been one of my favorite characters for quite a while, always playing whatever game he needed to in order to win. The thing about Crowley, though, is that he was always after himself. Whatever side he needed to be on, whether it be aligned with the Winchesters or against them, the ultimate goal was for Crowley to come out on top. He’s still maintaining that ideal this go-around, but something else has been added to the mix. 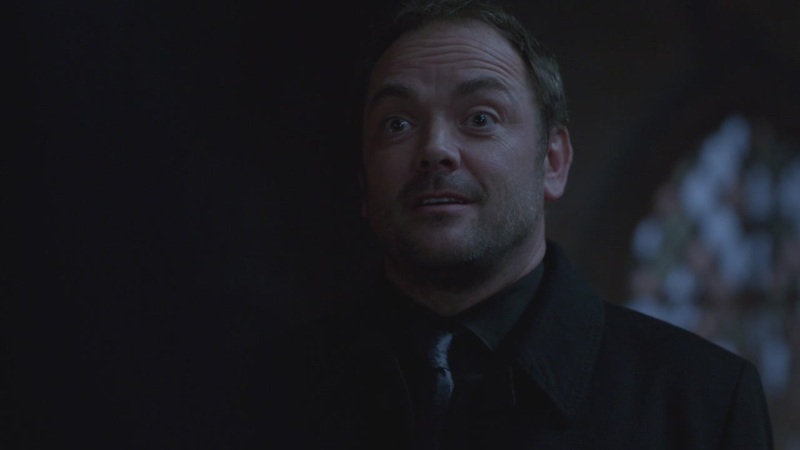 Crowley is showing us that, under all that flash and glamor, he’s still a demon. And he’s a pretty ruthless one now, too. 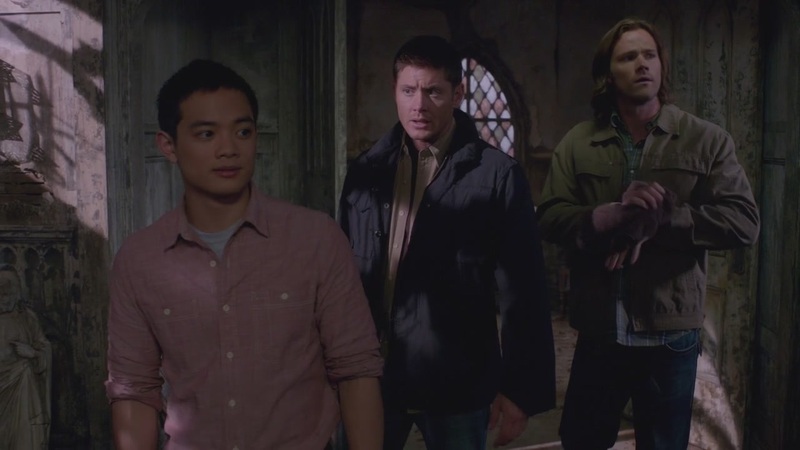 When the boys and Kevin faced off against a horde of demons and discovered that Kevin’s girlfriend was possessed, Kevin seemed to be willing to trade himself for her, but it was just another double-cross that Kevin has gotten so good at. But this time, Crowley wasn’t playing games. You screw him over, he’s going to do the same to you. As the Winchesters and Kevin drove away, trying to leave for safety to regroup, the last image Kevin has is of Crowley snapping the girl’s neck. 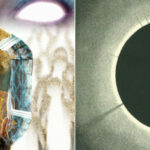 Trauma, Crowley is bringing it. Will Crowley be the new Big Bad this year? I don’t know yet, but he’s certainly setting himself up to be a potential. At the end of this episode, we are left with questions for the season. Is Crowley going to be the one the Winchesters will have to fight against in order to make their dreams of a demon-less world come true? Is Cas really dead, considering Dean never saw the body? Is Benny going to turn out to be a brother-in-arms or a secret that will destroy both the brothers? Is Sam’s behavior going to be rationalized and understandable or am I to be disappointed in his seeming lack of brotherly love the whole year? And will Dean, with his PTSD and feral nature, be able to fit back into this world without falling apart in the process? In a world where the Winchesters have no one to rely on but each other, they’ve still got a lot of issues to work through together. And that’s what’s going to make it a great season ahead.